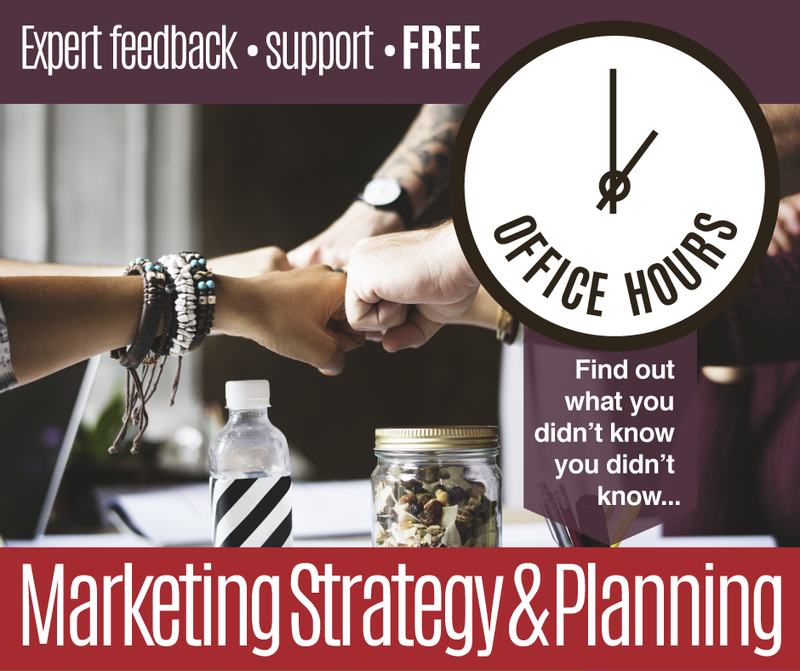 You can book a free, one-off, 45 minute Office Hour session with Marketing on Demand to find out what you didn’t know you didn't know about marketing strategy and planning aspects affecting your business. - Book one of the two time slots available per session. NOTE: Your ticket confirmation shows the specific time of your consultation: this is your appointed time. - Please give at least 24 hours notice if you must cancel your Office Hours session by emailing info@venturecentre.co.nz. This notice honours the time given by experts and may allow enough time for the session to be utilised by somebody else. There are no tickets left for this event. If you return to this page often, you'll be more likely to snap up a cancellation or one of any extra places added. Tickets will be allocated in these circumstances on a first-come, first-served basis.